With lawyers and legal executives onsite, we are equipped with a wide range of legal knowledge and experience. Our office is also farmer-friendly, so feel free to just come in straight from the farm, leave your gumboots at the door and step inside so we can get started and get you sorted right away. I'm a Director and I specialise in Commercial, Estates, General Law, Rural and Trusts. Doug joined CS Law in 1996 after graduating from Victoria University with an LLB, BA and a BA (Philosophy). Doug is the first Director of CS Law after Cullinane Steele incorporated having become a partner in 2003. 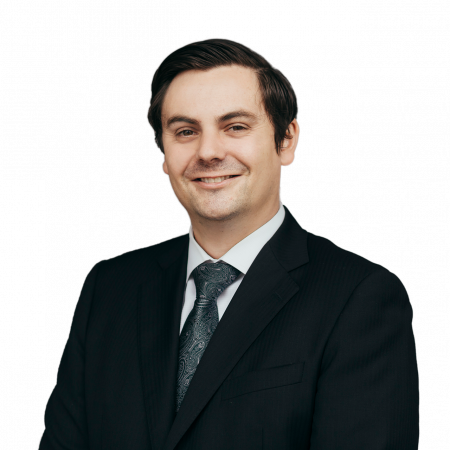 Doug practices in the areas of commercial and property law, trusts, wills, estates and relationship property specialising in business transactions, commercial lending and advice on asset protection and business structures. Having grown up on a dairy farm Doug has a particular interest in rural transactions. Doug is married to Hannah and has two teenage daughters. He is the Chair of Te Hinaki Education Trust and is passionate about improving educational outcomes for all children in Horowhenua. He values the role Christian faith has in his life and in his spare time he is a keen Cricket and Rugby fan, enjoys a good bike ride and relaxing with a book or the paper! If you’d like to meet with Doug, Natasha can arrange one for you. I'm a Director and I specialise in Commercial, Conveyancing, General Law, Property and Trusts. Hannah joined CS Law in 2012 after graduation from Victoria University of Wellington, graduating in law and science, majoring in chemistry. As a student she enjoyed traveling overseas and has spent time living in a foreign country. 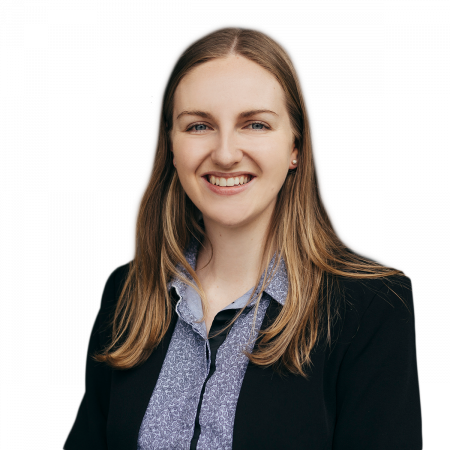 Hannah’s area of practice includes commercial law and general law. She is also the team leader of the Trust Management Team and the Conveyancing Team. Hannah is married to Sam and they enjoy renovating their house and spending time on their hobbies. If you’d like to meet with Hannah, Cheryl can arrange one for you. Mark joined CS Law in November 2013, after being the Principal Sole and Managing Director of a practice located in Porirua and formerly Levin. He graduated from Victoria University in 2003 after obtaining a LLB degree as an adult student, before gaining a Post Graduate Diploma in Business Administration endorsed Dispute Resolution. Mark also has a Diploma in Business Studies and National Certificate in Adult Education & Learning. Mark has a keen interest in using Alternate Dispute Resolution (ADR) techniques to assist clients’ achieve effective outcomes to disputes / legal problems. For most of his legal career Mark has been a litigation specialist who also managed a general law practice. 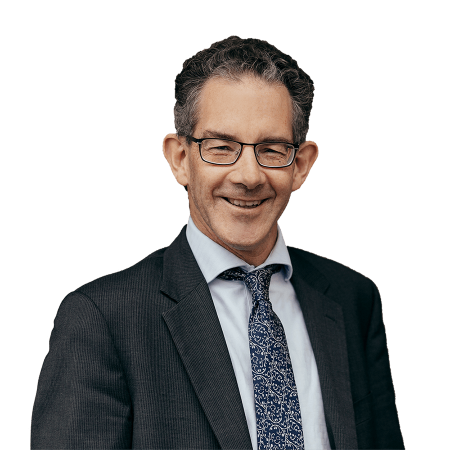 Mark is also a Lead Provider for legal aid relating to Family, Civil and Employment law, as well as being an approved Lawyer for Child, Mark’s previous occupations include managing businesses, compliance, adult education, and human resource management. Mark is married to Rhonda and between them have five adult children and four grandchildren. 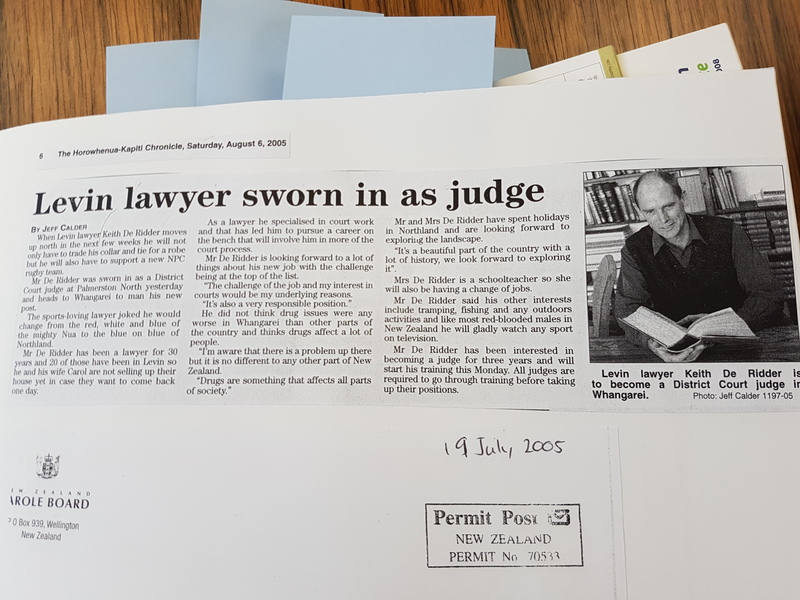 He is an active member of the Levin Golf Club (currently a board member), is the Honorary Solicitor for (and does pro bono work with) the Levin branch of Citizens Advice Bureau, and is a member of BNG Levin networking group. If you’d like to meet with Mark, Janice can arrange one for you. I'm a Lawyer and I specialise in Commercial, Conveyancing and General Law. 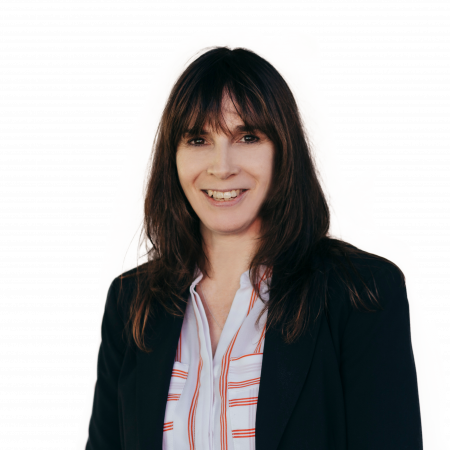 Frances joined CS Law in November 2017 after previously working at National Australia Bank, Russell McVeagh, Westpac and in the family business. 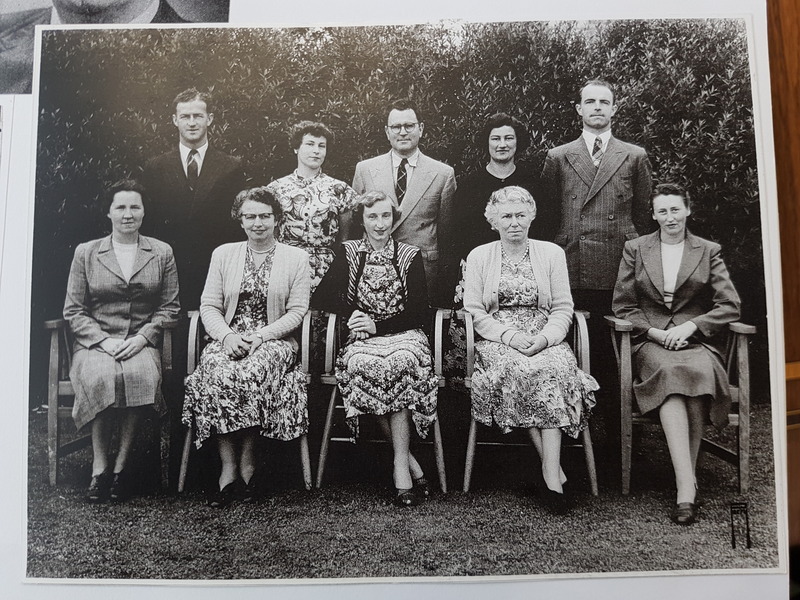 Frances graduated LL.B (Hons) from the University of Auckland. Frances has come back to live in Palmerston North after twenty years living in Singapore and the UK and has two adult daughters. In her spare time she enjoys gardening, dog-walking and the gym. If you’d like to meet with Frances, Natasha can arrange one for you. Bridget joined CS Law in February 2018 after previously working at The Treasury. Bridget graduated LLB/BA from Victoria University. In her spare time Bridget enjoys spending time with friends and family, riding her horses and working on her farm. Alexandra joined CS Law in 2015 after previously working for the Ministry of Justice. She completed her law degree and Bachelor of Arts at Victoria University of Wellington. 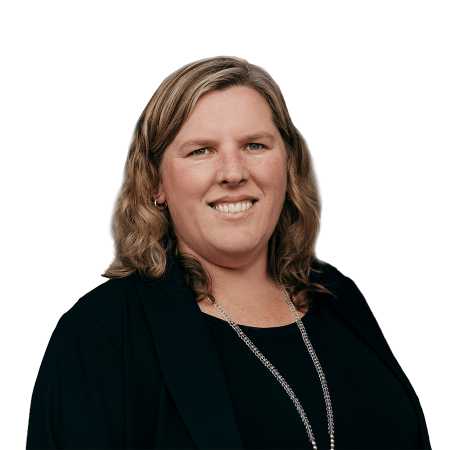 Alexandra lives on the Kapiti Coast with her husband and daughter, and works remotely as a member of our General Law Team. I'm a Lawyer and I specialise in Commercial, Conveyancing, General Law and Local Government. 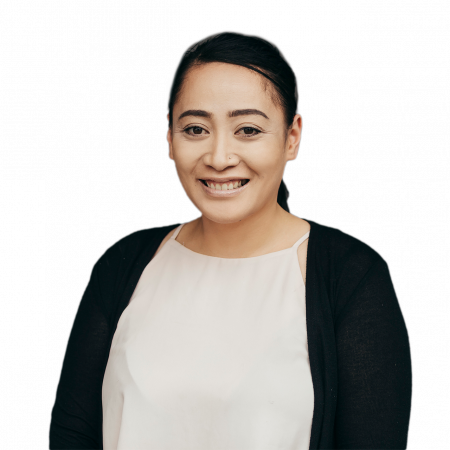 Sam joined CS Law in 2018 after previously working for the Horowhenua District Council in an operational, and later a legal capacity, a busy family law practice in Porirua and the Ministry of Justice. After receiving a royal commission in the Royal New Zealand Air Force in 2006, Sam decided that flying wasn't for him and he attended the University of Otago graduating in Law, excelling in the usual accolade of extra-curricular activities that one expects from an Otago student! Sam is married to Hannah and he enjoys renovating and landscaping their Levin home, forging & metal work, playing video games (ranging from classic MS-DOS titles through to modern AAAs), reading and watching documentaries. Sam has a keen interest in the environment and he and Hannah work on minimising their waste and are looking forward to pursuing a self-sufficient home in the Horowhenua District. Callum joined the CS Law team as a Law Clerk in September 2018 after graduating from Victoria University of Wellington in 2017. In March 2019, he was admitted to the Bar and is now our newest Lawyer. During his time studying, Callum interned at the Whitireia Community Law Centre in Porirua. In his spare time, Callum enjoys reading and spending time with family and friends. After finishing at Horowhenua College and starting her studies at the University of Otago, Connie joined CS Law as a student intern over the summer of 2015, returning in her summer breaks over the next two years. Connie took up a full-time position at CS Law at the start of 2019 and has plans to be admitted to the Bar in June. Connie graduated from the University of Otago in 2018 obtaining an LLB and BA, majoring in both History and Japanese. She enjoyed involving herself in the Dunedin community including with Rotaract and other social based volunteering opportunities. Born in Japan, Connie has enjoyed travelling back to meet with family friends and experience the culture first-hand. In her spare time, she also enjoys reading, concerts, delving into the latest crime documentaries and doing road-trips around the country. Mark started with the firm in a junior position and, during this time, completed a Legal Executives course and qualified in March 1984. He is a Fellow of the New Zealand Institute Legal Executives Inc and has experience in residential, rural and commercial conveyancing, estate administration, Wills and Powers of Attorney and his main area of the practice is estate administration, Wills, and Powers of Attorney. His early years of education were at a rural school and he was a foundation member of Waiopehu College. Mark is married and has two sons and lives locally. He enjoys spending time with family and friends, gardening, reading and is a member of the local Horowhenua Dance Club and is a current committee member and a past president. Helen is an integral part of our Estate Administration Team and attends to all aspects of this area of law. She is also proficient in residential property transactions and can assist you with any enquiries you may have. 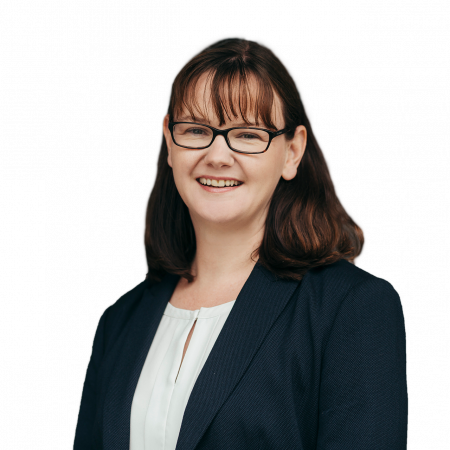 Helen began her legal career in 1988 as a legal secretary in a Wellington law firm. 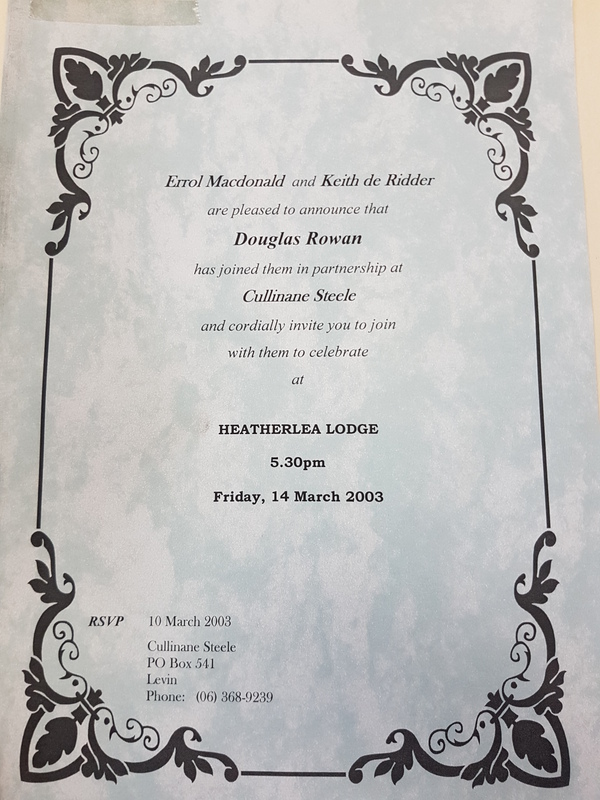 Helen also studied to become a legal executive for which she qualified in 1999. In April 2012 Helen joined the team at CS Law. Helen is an Associate member of the New Zealand Institute of Legal Executives and the New Zealand Law Society. In her spare time Helen enjoys spending time with family and friends and working on her property. 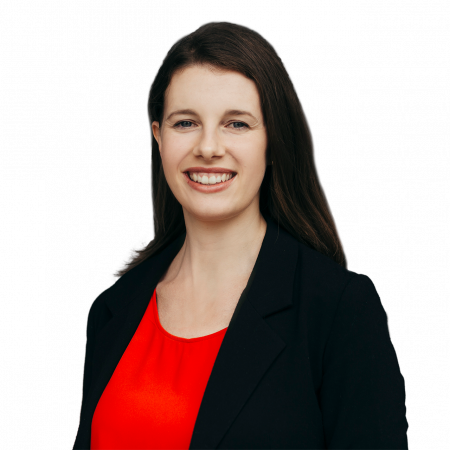 Helen is a Registered Legal Executive specializing in residential conveyancing. 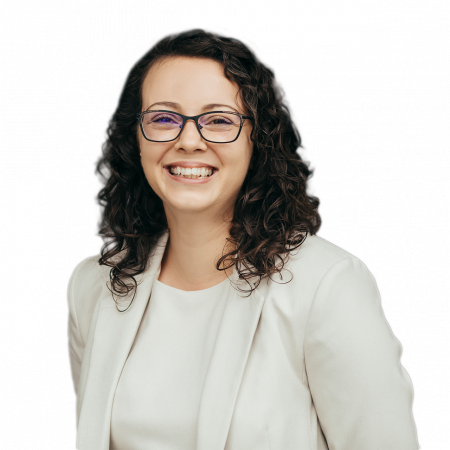 She enjoys helping people through the stressful time of buying or selling a house, refinancing and assisting first home buyers through the daunting process of purchasing their first home. 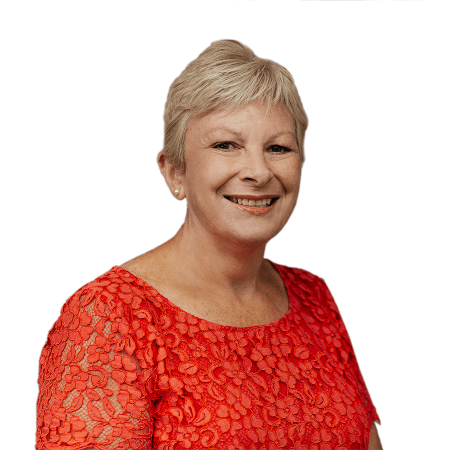 Helen prides herself on being approachable and enjoys building lasting relationships with her clients. In her spare time Helen enjoys walking, interior decorating and socializing with her family and friends. Raised in Levin, Kirsty spent twelve years in Wellington before returning home. Starting off with a career in sport administration, Kirsty worked for Wellington Rugby on a variety of events including the Rugby World Cup 2011 and the Sevens. When she returned home she took up a position with the District Court in Levin and case managed files in both the criminal and family jurisdictions for several years. Now qualified as a Registered Legal Executive, Kirsty is part of the Conveyancing and Trust Management teams at CS Law. 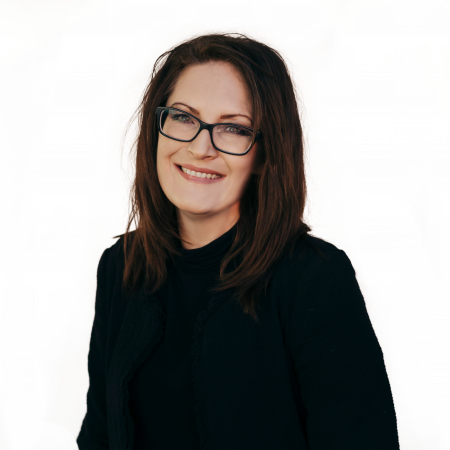 She aims to make the process as smooth as possible for all clients, especially first home buyers with KiwiSaver and Housing New Zealand Home Start Grants. In her spare time Kirsty likes to spend time with family and friends and also enjoys a good book. I'm the Office Manager & Trust Accountant. Rebecca joined the team at CS Law in 2001 after completing a certificate in Business Administration and Computing. Rebecca started as a junior receptionist and with increasing responsibility has worked her way to being the Trust Accountant and Office Manager where she brings a wealth of knowledge of the business and its workings. Rebecca lives locally on a life style block and has many animals, plays and coach’s roller derby, is a member of Levin Spinners and Weavers and a local Medieval Living History group. 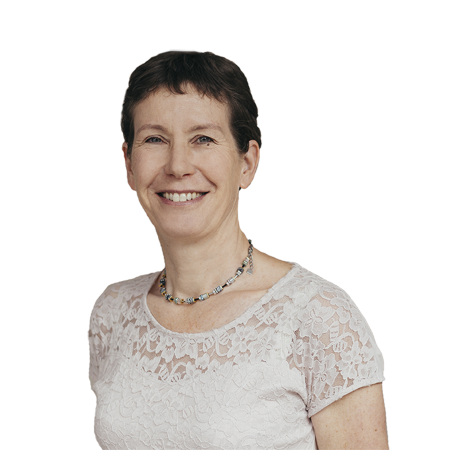 Gillian joined CS Law in January 2014 and she has been involved in many aspects of law over the past 17 + years. Gillian is an integral part of the conveyancing team as a Legal Assistant. Natasha has extensive knowledge in the administration sector with National Certificates in Computing and Business Administration. Currently she is PA to the Conveyancing and General Law teams. With her free time she enjoys her family time with her husband and 2 beautiful girls. Diana joined the firm in 2006 and has the role of Receptionist/PA Support and is part of the Administration Team. Diana enjoys getting away with her husband in their campervan for trips around the countryside. There is always somewhere new to explore. She also enjoys the pastimes of fishing and gardening. Jo is the Administration Support/Receptionist and part of the Administration Team. She has worked for CS Law since 2017. 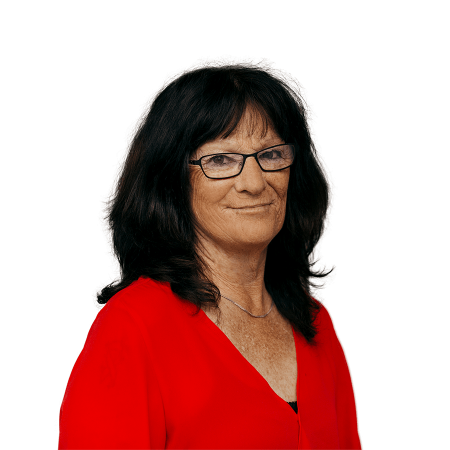 Jo lives in Levin, enjoys playing Mini Golf and Ten Pin Bowling with her children. I'm PA to the Trust Management, Commercial and General Law Teams. 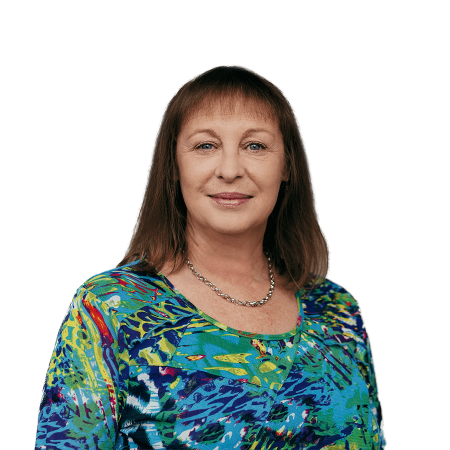 Cheryl has 25 years experience with law firms in Wellington and Paraparaumu and has experience in all areas of the legal profession. Cheryl has two daughters, three granddaughters and one grandson. She loves spending time with her family and gardening in her spare time. I'm PA to the Estates and Litigation Teams. Janice has worked at CS Law for 30+ years. She has worked in all the various departments during that time currently working as a Personal Assistant for our Estates and Litigation Teams. Janice is married with two daughters. She loves spending time with family and friends, walking and reading in her spare time. Our staff work in teams, giving you access to a range of specialised expertise relating to your needs. 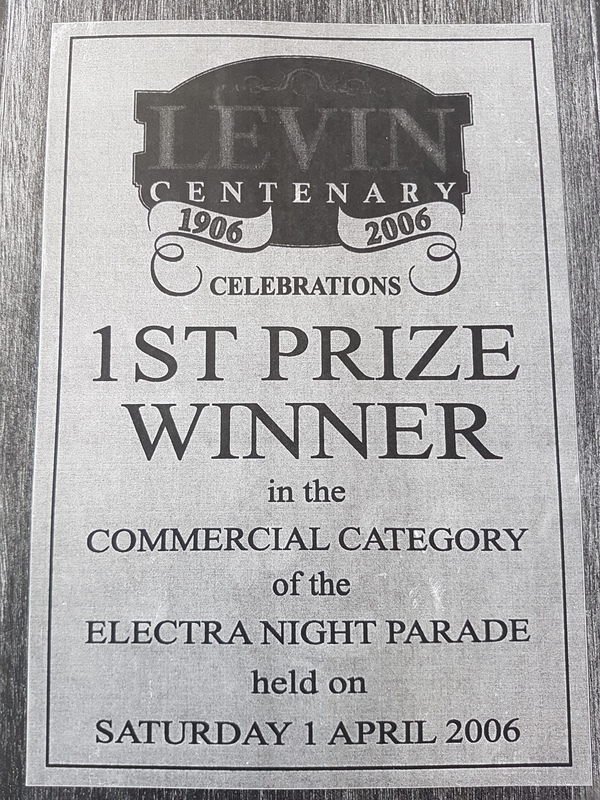 Our firm first began in 1906 and one of our founding lawyers was William Park. 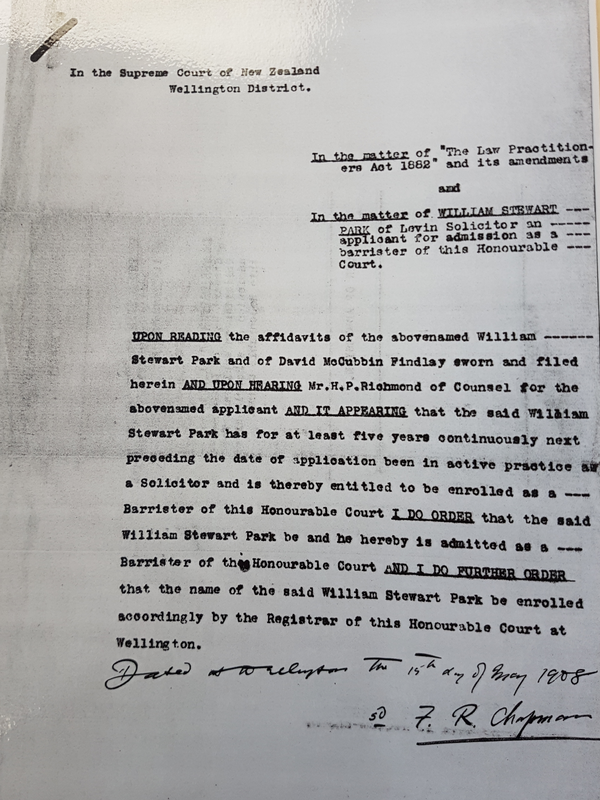 This is the High Court order admitting William Park to the bar as a Solicitor and Barrister of the High Court of New Zealand. Amalgamation of local law firms. 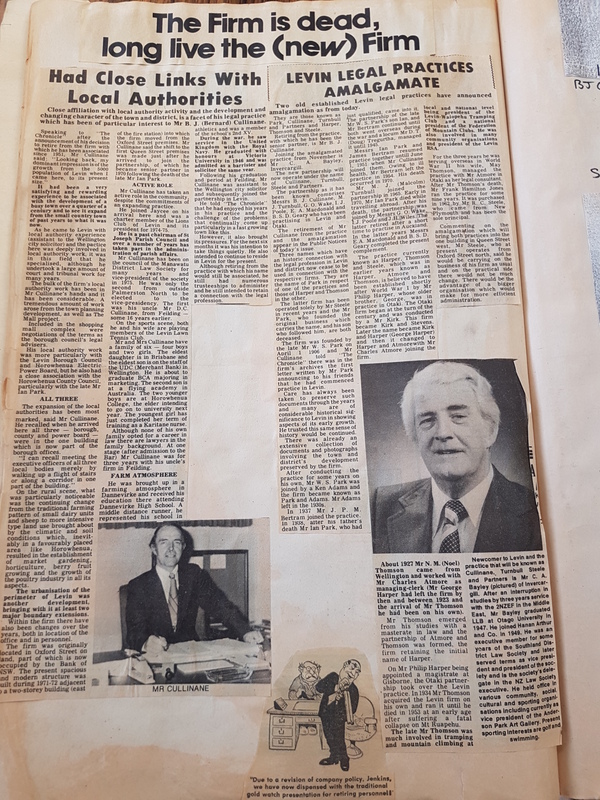 In the 70s the firms of Park, Cullinane, Turnbull and Partners and that of Harper Thompson Steele amalgamated to create Cullinane, Turnbull, Steele and Partners. Little has changed in our name since the amalgamation we are still known as Cullinane Steele but have recently rebranded to shorten our name to CS Law. 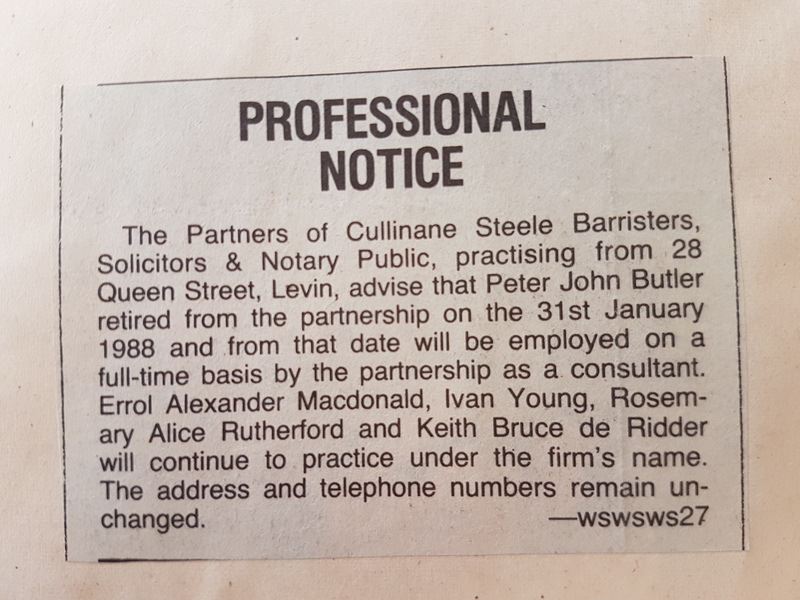 Peter Butler retires from the Partnership of Cullinane Steele. Doug Rowan becomes a partner of Culinane Steele. Cullinane Steele celebrates 100 years of serving the communities legal needs. Levin Lawyer Keith De Ridder becomes a District Court Judge. 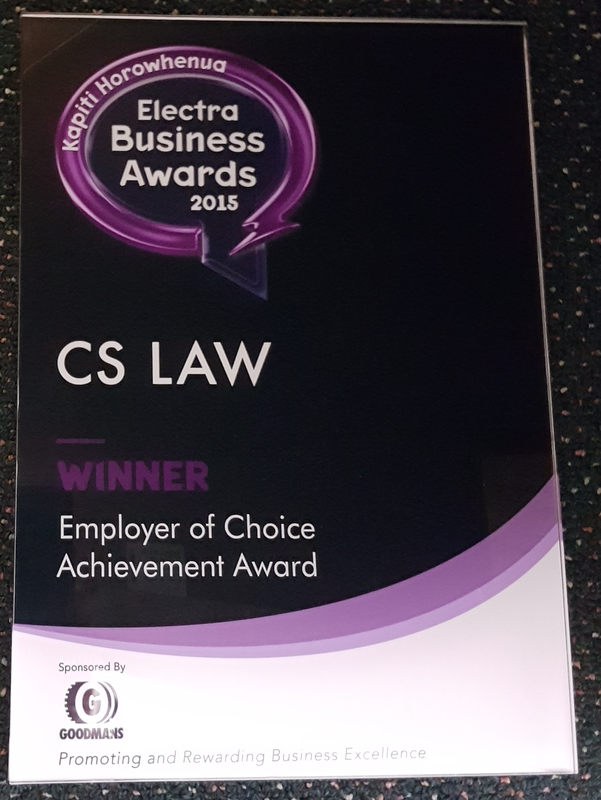 CS Law wins employer of choice at Electra Business Awards. 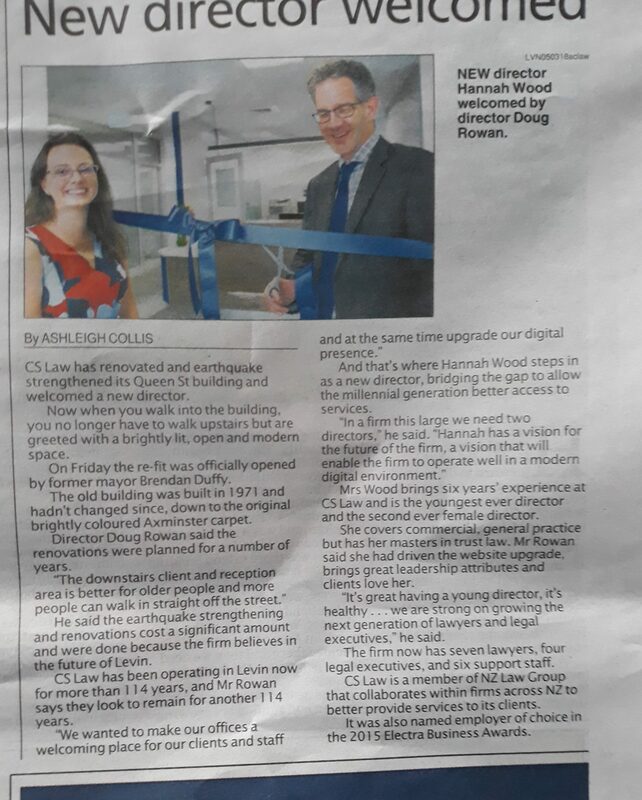 CS Law gets a new director, solicitor Hannah Wood, who has been with the firm 6 years. They also open their new client premises to the public as part of their much over due building refurbishment. With an established history and a solid reputation, CS Law has been serving the legal needs of clients in and around the Horowhenua District for over 100 years, providing legal advice and services to residents, business owners and institutions around Levin, including those living in Foxton, Shannon and Tokomaru. Our Conveyancing Team work with you on property transactions, guiding you in each step of your property sale or purchase. Our Estates Team help with administering all aspects of estates including succession planning. Our Commercial and General Law Team can provide practical advice in all aspects of business transactions including commercial and rural property and advice on lending matters. As well as personal matters such as estate planning including wills and enduring powers of attorney. Our litigation team can work with you to resolve relationship property disputes, employment issues, family law matters, mediation and negotiations. As a member of NZ Law we are in touch with law firms all around the country, ensuring that we have the latest legal information at our fingertips. Member firms practise in a wide range of legal disciplines ranging from business law, home buying and selling, immigration law and intellectual property to aviation law, viticulture and tourism. Cullinane Steele is able to utilise the services of NZ Law legal experts from across the country in order to solve your unique legal problem. Looking to find information or get something done online? Let us show you how we can help you. Prefer to connect in other ways?